Best to just let the dragon win. 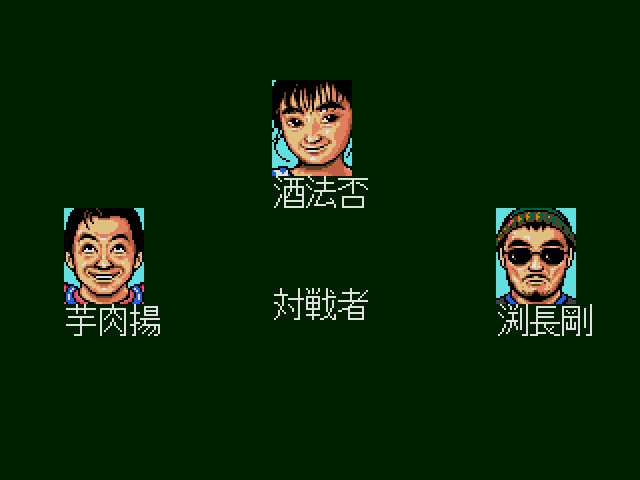 The Mega Drive’s first mahjong game, Mahjong Cop Ryuu, attempted to combine a hard-boiled noir adventure with thrilling tile swap high jinks. The result? Inconclusive. The game remains Japanese-only, with no fan translations forthcoming. The few that have written about the game (myself included) haven’t had the patience to decipher its Nihongo-heavy text. A Japanese commenter informed me that the game was “not up to my expectation” and to “avoid.” I believe this anonymous poster, but my curiosity remains piqued. Even if Mahjong Cop Ryuu is a disappointment, the genre combination seems ridiculously perfect. You, a friend, and a Yakuza member take it to the online streets. 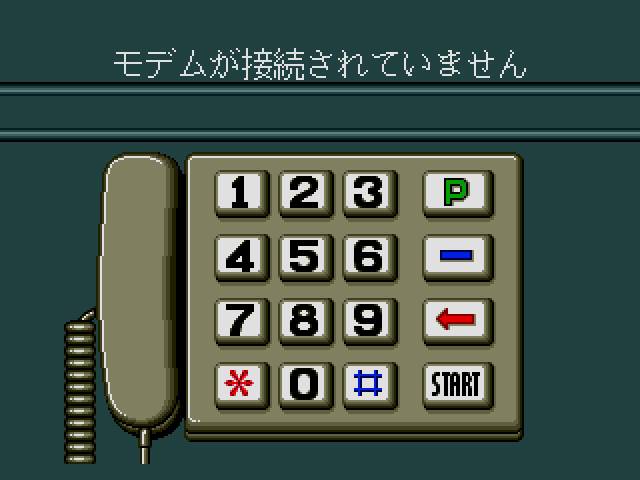 For a game that wore its ambitions in its title and featured a “Modem” telephone symbol on both the front and back cover of the game, it’s strange that Tel-Tel Mahjong released five months before the modem itself. The Mega Modem was released on November 3rd, 1990, while the game released on June 8th, 1990. Was this a mistake? Did Sega intend to release the modem earlier than they actually did? If anyone has any information on this (or any amazing theories), please leave a comment. Not that one, you stupid hand! 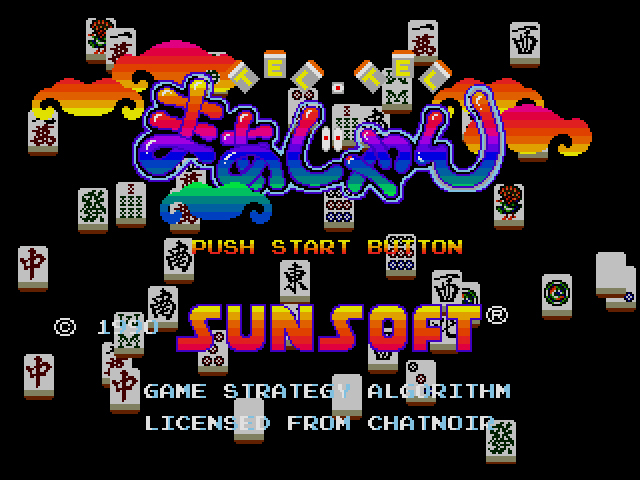 Tel-Tel provides three choices on the main menu: one-player mahjong, a screen that leads to a digitized telephone, and an options menu. 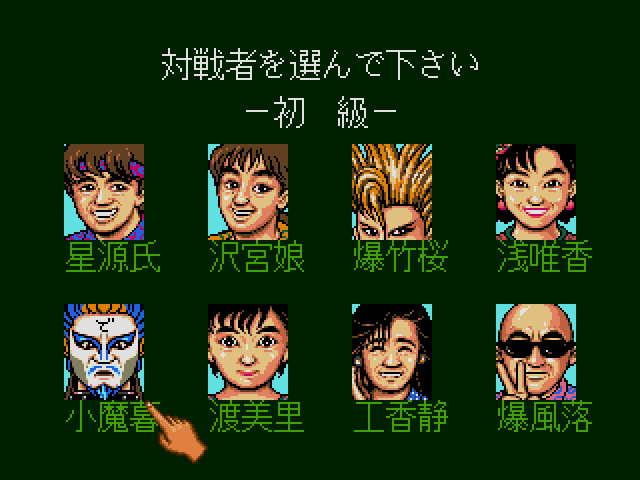 Mahjong leads you through a series of menus, presumably to customize your style of play, before spewing you out into a match with two other computer players. Trying to use the telephone option today gets you nowhere. 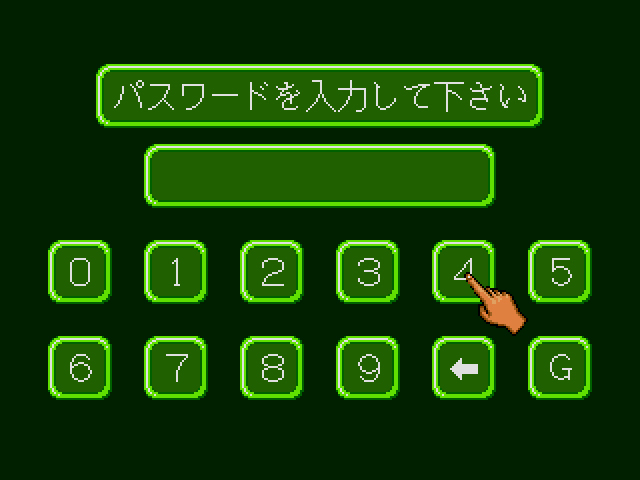 After a few seconds of seeing the phone, you’ll be whisked back to the main menu. Presumably, if you had the Mega Modem installed and were subscribed to the Meganet service, you would either dial the telephone manually using the Mega Drive controller or watch as the telephone connected you and a friend through electronic witchcraft. Admittedly, I don’t understand most kanji. 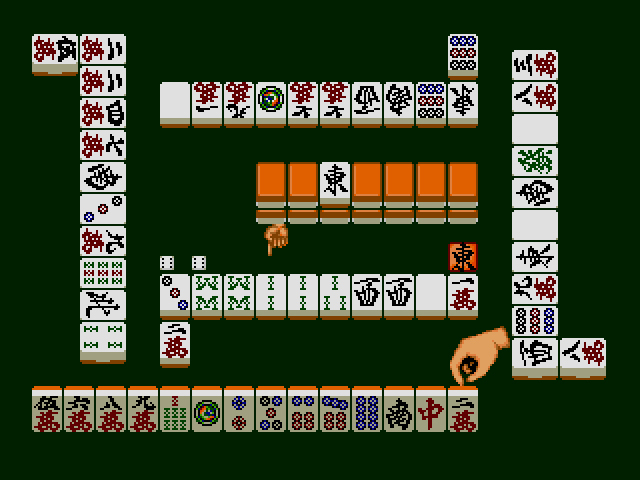 But after exploring many different sub-menus, it doesn’t look like Tel-Tel Mahjong even supports two-player competitive play. This means that, if you purchased the game any time before the modem’s release in November, you could only play against computer opponents. What a rip! 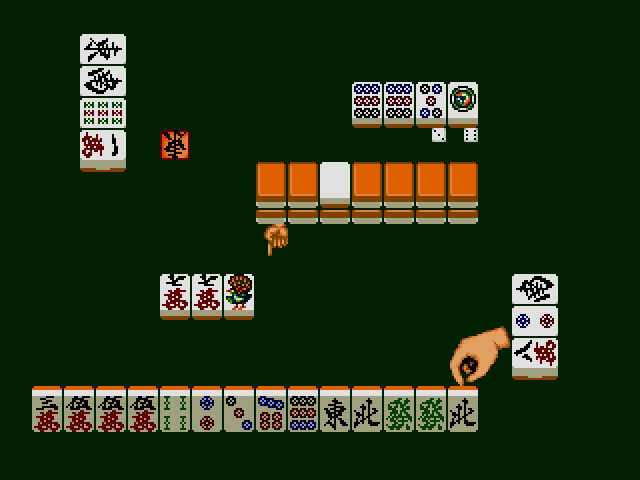 Even if you were content with a months-long wait to play mahjong against your friend in a different prefecture, a two-player option should have been included. At least you can choose from a variety of colorful characters. While nobody would stand for this sort of staggered release today (imagine buying the latest Call of Duty and not being able to play multiplayer for five months), it’s not inconceivable to think that consumers from decades past would be willing to purchase a game and wait months before they could use it for its intended purpose. Not inconceivable, but still ridiculous. 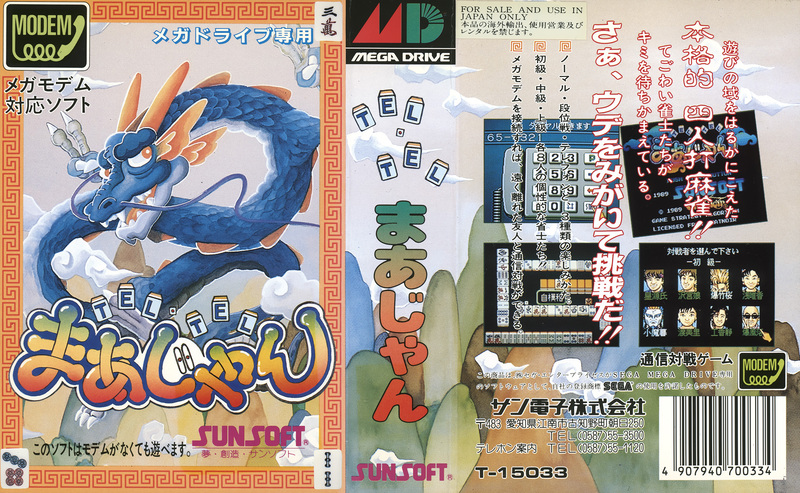 Five months is a long time, and there’s no reason Sunsoft couldn’t have just postponed Tel-Tel Mahjong‘s release to line up with the Mega Modem. Without its online play, Tel-Tel Mahjong offers no surprises. No story mode, no two-player competitive feature. And if you don’t know how to play mahjong, this isn’t the game to teach you. There doesn’t appear to be any tutorial, and even if there was, it would be in Japanese. While I’ve attempted to learn mahjong in the past, I’ve found that it’s not easy to play without considerable practice. Online FAQs aren’t very helpful either, as even people that comprehend mahjong’s intricacies don’t describe the game well. Quick, knock over the table and run! If you’re mad for mahjong, Tel-Tel Mahjong is fine. But since you can no longer use the game for its intended online purpose, it’s more of a historical curiosity than a game worth revisiting. If you really crave online mahjong, download a free mahjong app and play against anyone in the world – or at least your country. Sweet, sweet progress. Thanks for posting that, MegaGoat! I’m disappointed, but not surprised by that ending.